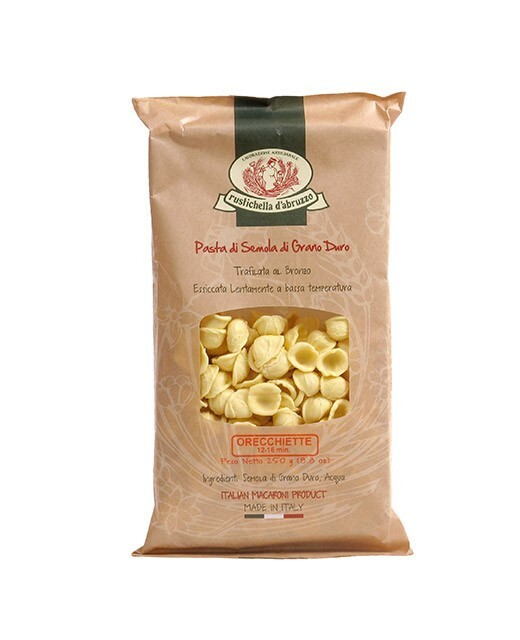 Mezzemaniche are tubular pastas of diameter upper to that of the tortiglioni. As these last ones, mezzemaniche has grooves to absorb the sauce better. Mezzemaniche are particularly designed for sauces rich in meat and for sauces with big pieces of vegetables because they are filled easily thanks to their shape.